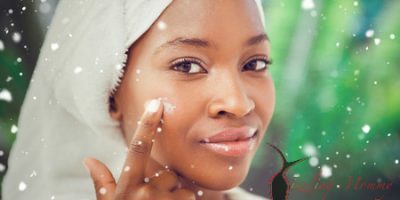 In my first post in this series, I listed out several ingredients to look out for in your anti-ageing product. Today, I will be talking about vitamin C As we get older, our skin is going to experience some ‘wear and tear’ and sun damage. This damage worsens when you are exposed to pollution, cigarette smoke or radiation. Vitamin C is the most common antioxidant found in the skin. Creating a skin cream that carries a useful dose of vitamin C is difficult because it reacts immediately when exposed to oxygen. Don’t buy vitamin C products which do not come in an opaque packaging. 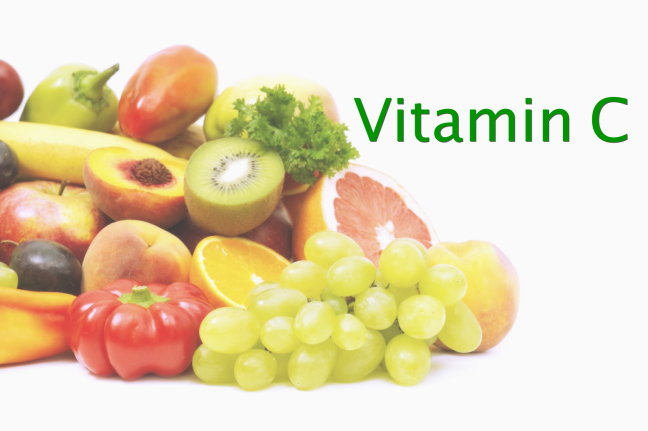 Vitamin C is vulnerable to deterioration in the presence of light and air. The forms of vitamin C that are proven most effective and stable are: ascorbyl palmitate, ascorbic acid, L-ascorbic acid, , sodium ascorbyl phosphate, tetrahexyldecyl ascorbate, retinyl ascorbate and magnesium ascorbyl phosphate. Boosts the efficacy of sunscreen actives. 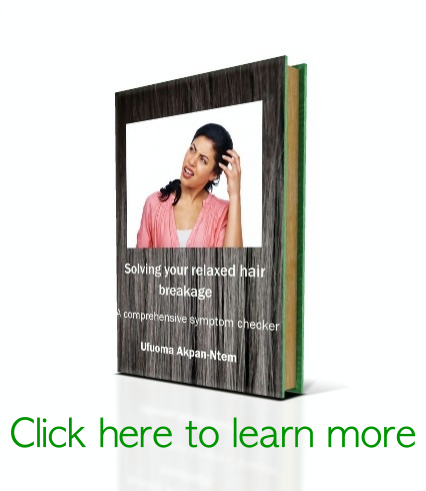 *Collagen is the structural element of your skin that provides its shape and firmness. Vitamin C intake improves the firmness and production of collagen, giving your skin a more firm and youthful appearance. This connective tissue is also important for healing wounds. * It’s a good idea to also add vitamin C from within: fruits and vegetables (especially citrus and potatoes) are excellent natural sources of vitamin C.
The cost for wrinkle injections and fillers in Melbourne is actually quite a bit less than you would think. I recommend you check it out. Hi, from all you have said, can you recommend a good anti- ageing face cream that contains vitamin C? Thank you. Hi Mina. I used to use Clear Essence Vitamin C serum but I think they no longer make it. I am on the lookout for a good one myself but I asked around and someone recommended Cue Skin Care vitamin C serum. Do get in touch with them here https://twitter.com/cueskincare They have retailers in Lagos but I don’t know where else. What about vitamin c supplements? Would those work as well? Yes they would but it’s also a good idea to apply it directly on the skin. Thanks for passing by!